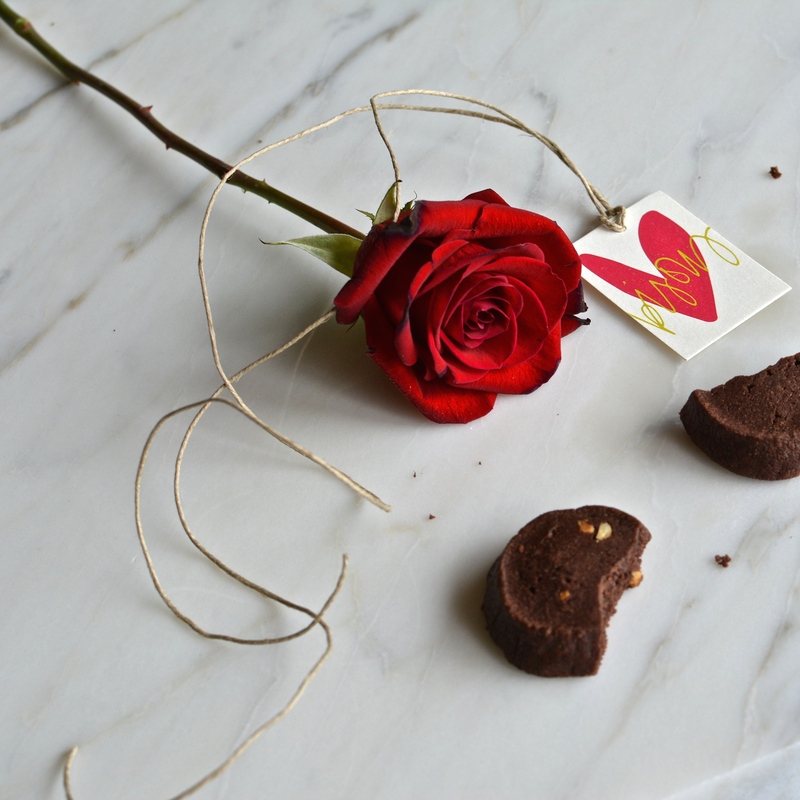 Chocolate and roses are the traditional essentials for Valentine’s Day. This year, you can enjoy the chocolate in the form of our new Chocolate & Pistachio Shortbread cookies. Made with luxurious Valrhona cocoa and roasted pistachios, they are difficult to resist. One bite may be all it takes this Valentine’s Day. Experience it. Available at gourmet grocery stores in and around Vancouver including Whole Foods Market, Edible Canada, Fresh Street Market, Gourmet Warehouse, Loblaws CityMarket and neighbourhood family-run specialty stores such as Sebastian & Co. and Farm to Table Market, both in West Vancouver. ← NEW Chocolate & Pistachio Shortbread. Experience It. Now.